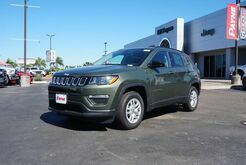 If you’re looking for a versatile SUV that’s perfect for your busy lifestyle in the Weslaco, McAllen, and Edinburg, TX areas, what better choice than a new Jeep SUV? At Ed Payne Motors in Weslaco, TX, we have a stunning selection of brand new Jeep SUVs to take your breath away! 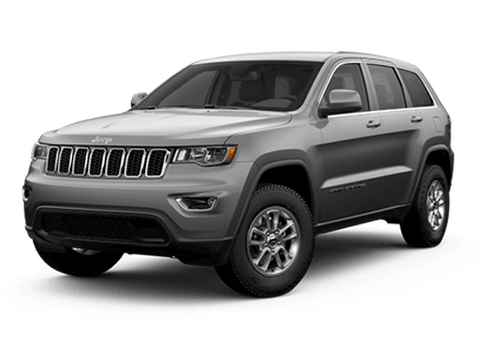 Whether it’s the luxurious Jeep Grand Cherokee, featuring a perfect combination of luxury and power, or the award-winning and fuel-efficient Jeep Renegade, we're sure to have the Jeep vehicle you’ve looking for. 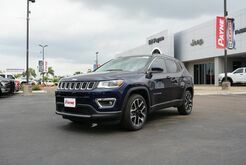 Give us a call if you have a question about any of the Jeep SUVs in our inventory, or come take an exciting test drive at our Weslaco, TX Jeep dealership today. 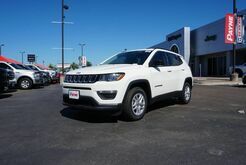 If you're looking for the best possible deal on a quality pre-owned car, be sure to check out our used vehicle specials, along with our Deals Under $12,000, where you'll find some of the very best bargains on our lot. 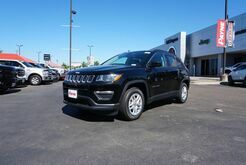 Contact one of our sales specialists at our Weslaco, TX dealership for more information on these exciting deals, today! 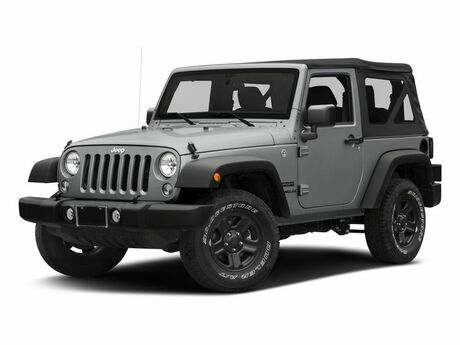 If you'd like to trade in your vehicle soon, be sure to use our trade-in calculator. 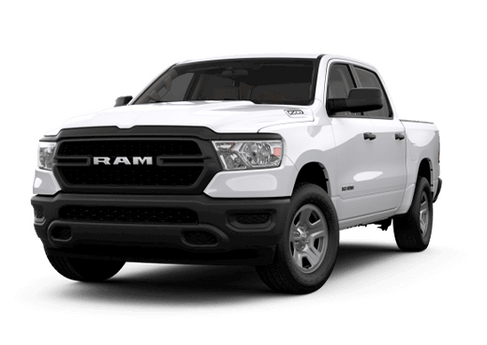 You'll be able to get a fast and accurate estimate that you can use in our dealership today. 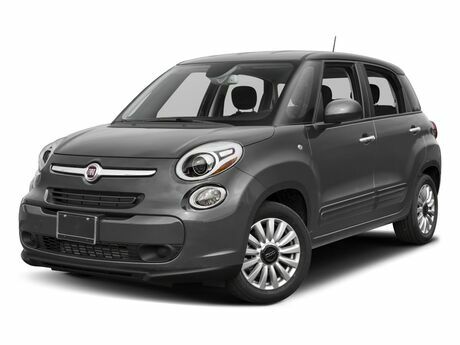 We also have a useful free credit score estimator and a fuel savings calculator to help you figure out how much gas you'll save in one of our new cars or used vehicles on Weslaco, TX roads. 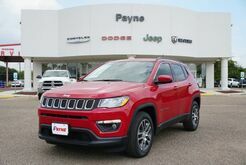 If you're looking for a great deal, Ed Payne Motors has automotive specials that will help you save big on your next car, truck, or SUV. 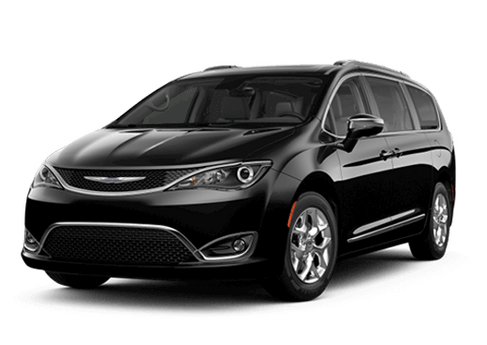 Check our current car lease specials for incredible lease deals on some of the most popular models in our new vehicle inventory. 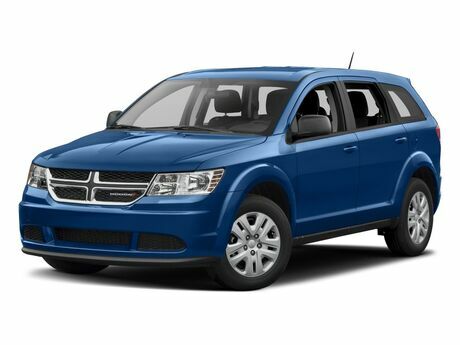 And if you're thinking about financing a new vehicle instead, don't miss our auto finance specials. 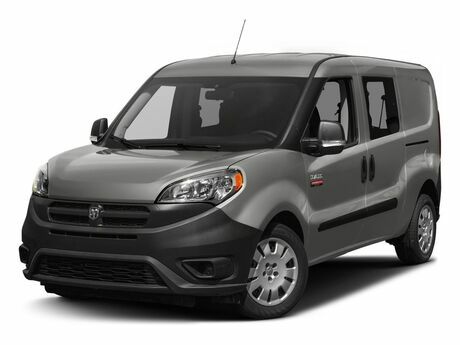 Be sure to check our new vehicle specials often, as they are frequently updated! 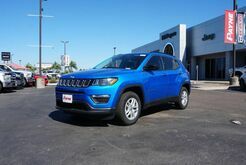 Deciding on whether to finance or lease your new vehicle is an important choice. 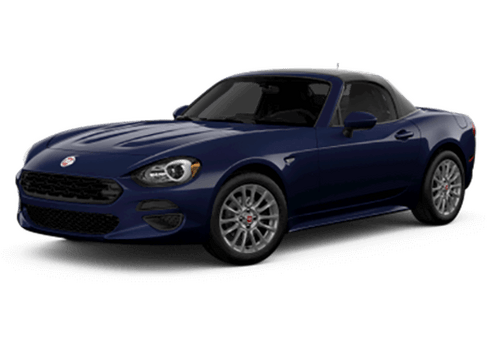 For a quick breakdown on the key points to consider, check out our buying vs leasing a new car guide. 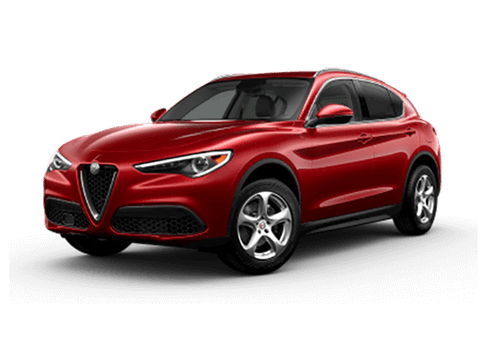 If you'd like personal attention for your unique auto loan and car lease needs, contact our auto financing center today or simply fill out our secure car loan application to see what kind of auto loans you qualify for. 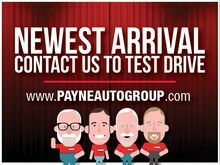 If you have any auto financing questions, give us a call or visit Ed Payne Motors in Weslaco, TX today! 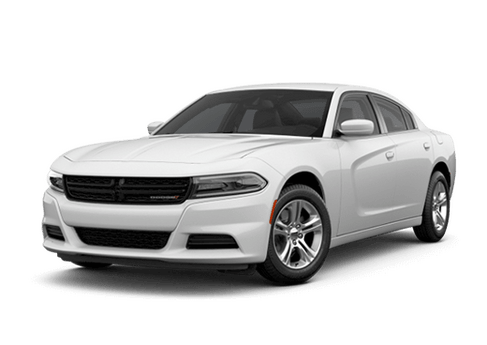 Whether you like the performance of the Dodge Charger or the offroad capabilities of the Jeep Cherokee, the knowledgeable staff in our Weslaco, TX auto finance center can help you ger a great price and terms on a new car or used vehicle. 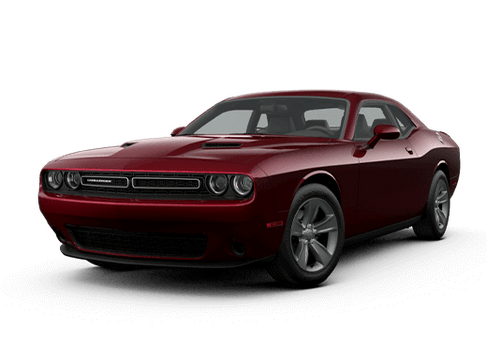 And if you'd like to get the finance process started from home, fill out our secure auto finance application now. 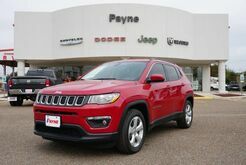 At Ed Payne Motors in Weslaco, TX, we aim to get our customers behind the wheel of their dream car. Visit us today and see what we can do for you! 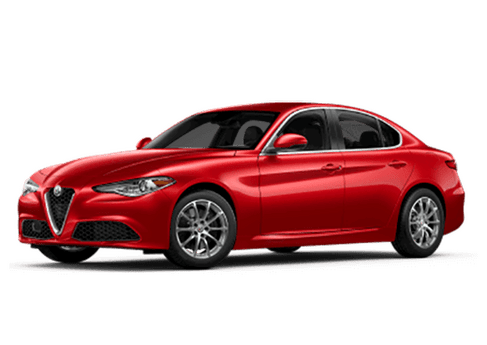 As you browse our website, you'll find a number of helpful car shopping tools to help you make the very best financial decision when buying your next car. 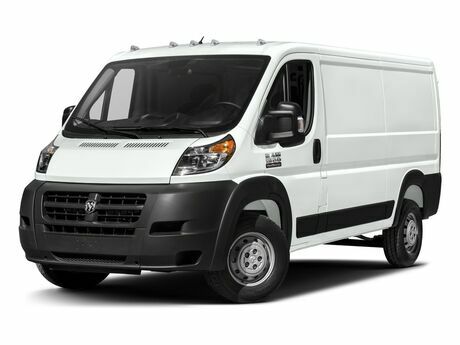 For instance, you can calculate fuel savings, use our auto payment calculator. 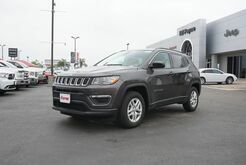 and value your trade-in vehicle to help you plan and budget for a used car. 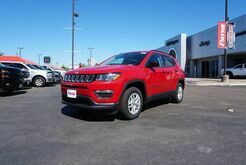 If you have questions or would like more information, give us a call or visit our Weslaco, TX auto dealership today! 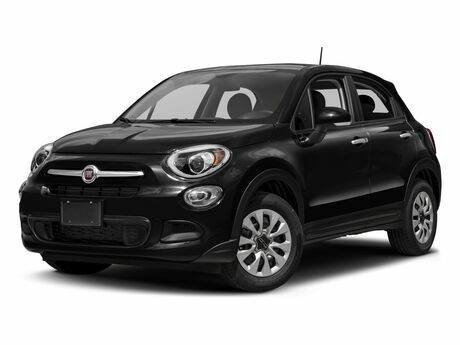 Looking for a new car, truck, or SUV? 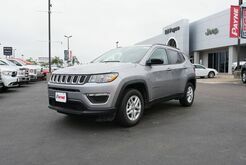 It's easy to find the right vehicle for your lifestyle when you shop the new vehicle inventory at Ed Payne Motors in Weslaco, Texas. 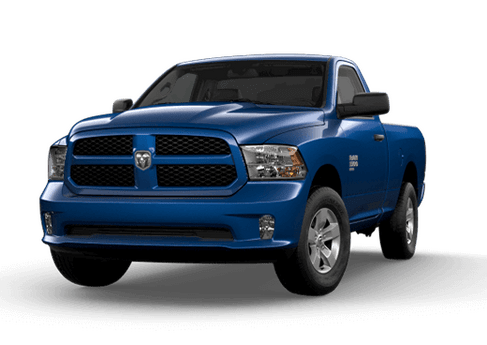 We have a massive selection of new Chrysler, Dodge, Jeep, and Ram models available to suit the tastes of every driver in the Weslaco, McAllen and Edinburg, TX areas. 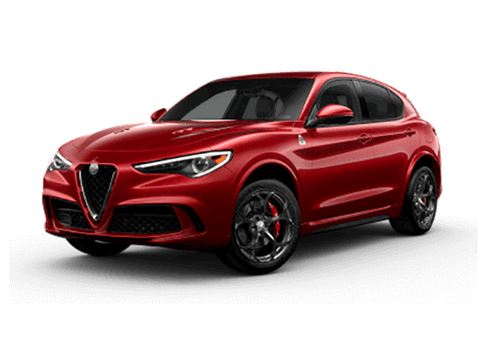 Simply use our convenient search tools on the side of the page to sort the new car inventory by the make, model, trim, and color you prefer. 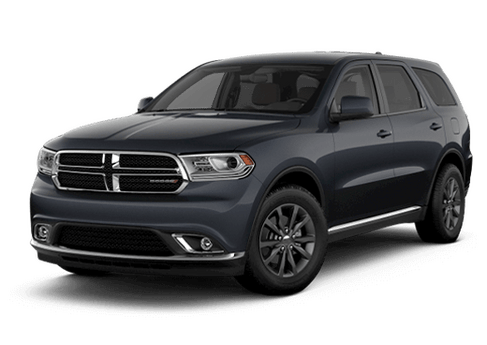 If you have any questions about our new vehicle inventory, give us a call or visit our Chrysler, Dodge, Jeep, and Ram dealership in Weslaco, TX today. 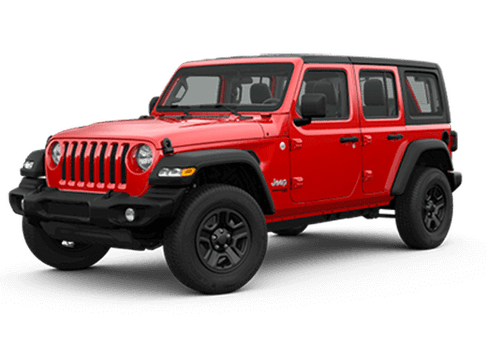 Ed Payne Motors in Weslaco, TX, we have a wide range of online shopping tools that will help make your car-buying process easy and efficient. 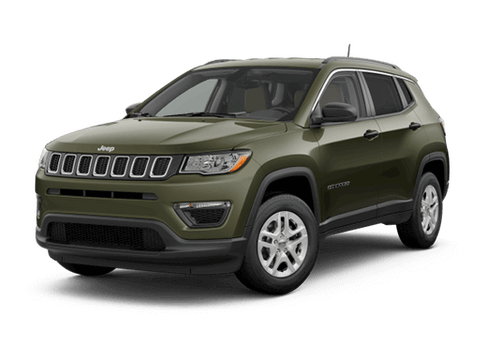 Take advantage of our convenient car payment calculator, so you can have an idea of what your monthly auto payments will be at Ed Payne Motors. 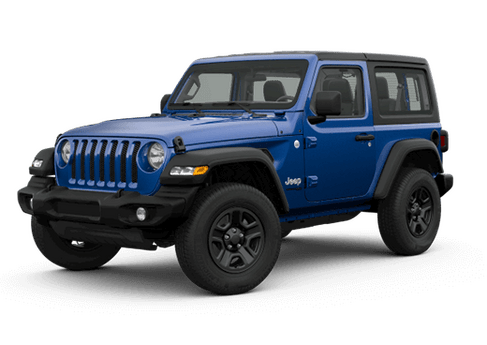 You can also estimate your credit score and value your trade-in vehicle from the comfort of home, and when you're ready, stop by our Jeep dealership in Weslaco, TX and get behind the wheel of the Jeep SUV of your choice! 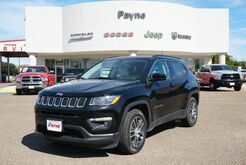 We offer many ways to save on your next car, truck, or SUV at Ed Payne Motors. 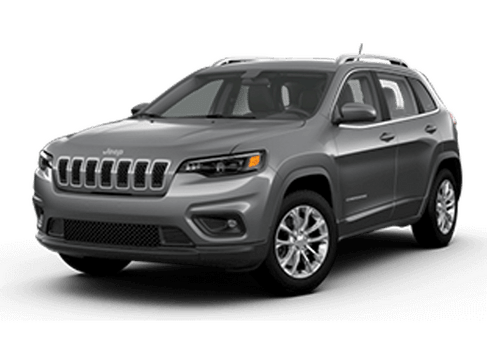 Don't miss our new vehicle specials and car coupons, where you'll find great deals on some of our most popular Chrysler, Dodge, Jeep, and Ram models. 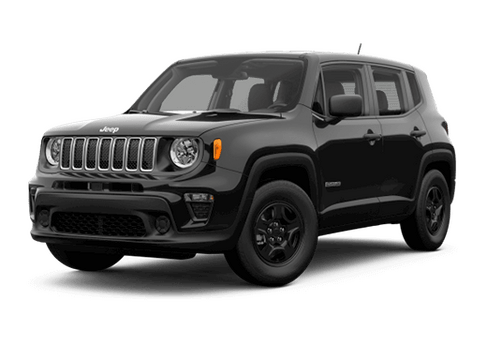 If you're looking for a personalized automotive financing plan, our team of experts can help you find the best auto loan or car lease options to fit your budget. 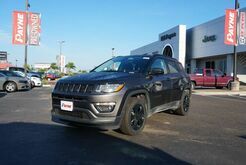 Contact us or stop by our Jeep dealership in Weslaco, TX today!